All original compositions from Wild Arms: ARMed and DANGerous are copyright of their respective owners. 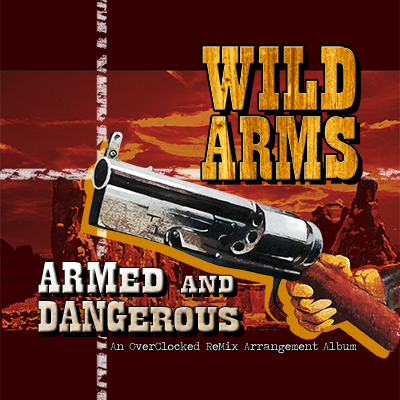 ARMed and DANGerous is the 31st album published by OverClocked ReMix and arranges the music from the original Wild Arms, released in 1996 for the Sony PlayStation. 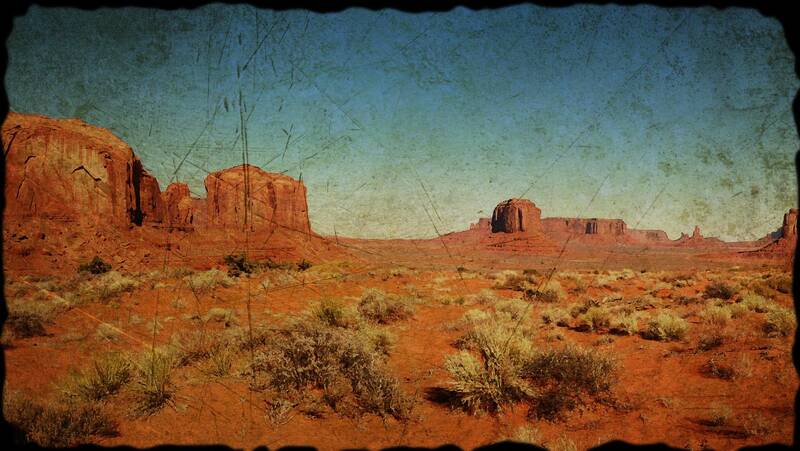 It features fifty-eight tracks arranged by fifty-three artists in a variety of styles and genres. This album was made to honor the 15th anniversary of the game and its music, courtesy of Michiko Naruke. It was made by fans, for fans, and is not affiliated with or endorsed by Media.Vision or Sony; all original compositions are copyright their respective owners.